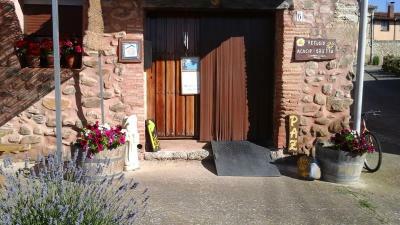 Lock in a great price for Refugio Acacio & Orietta – rated 9.9 by recent guests! 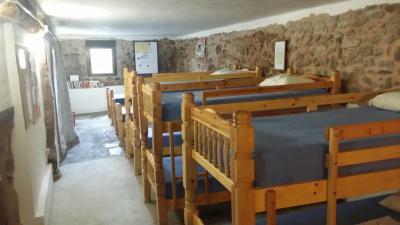 This albergue was wonderful. 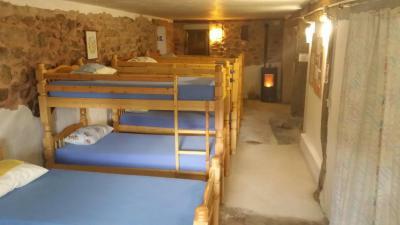 Only ten beds. You are not stuffed in like many others. 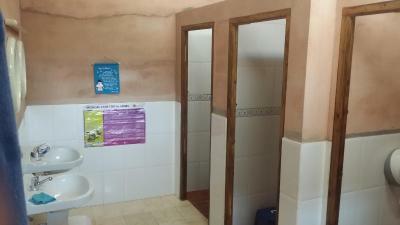 The bathroom was large and a great size adequate for the guests. It was cold outside and there were 2 fires to warm us up. 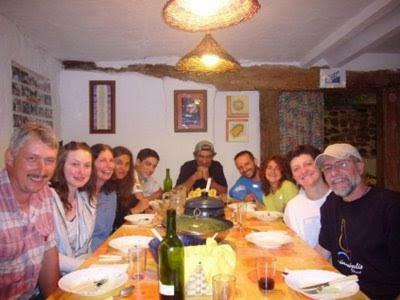 The communal dinner was delicious and there was plenty for everyone. I would definitely stay here again. The hosts are wonderful. 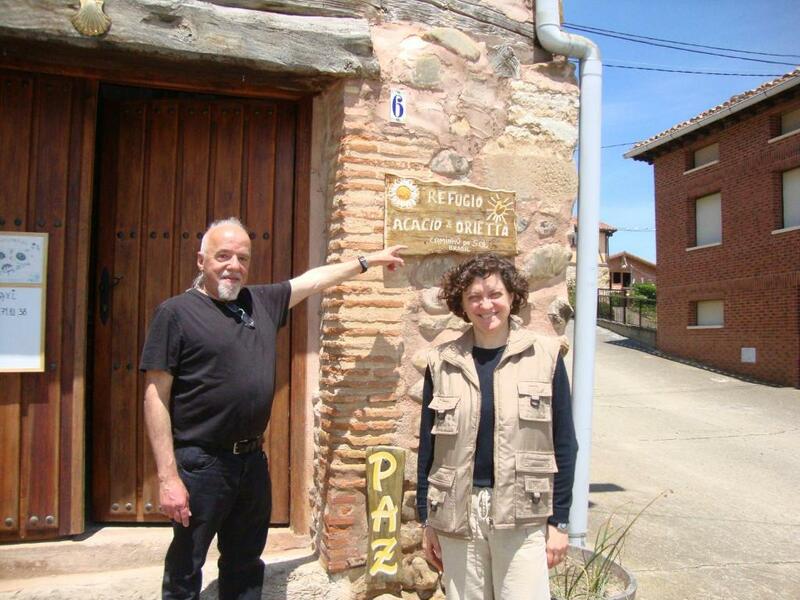 This is my 5th Camino and everyone talks about the Camino experience. 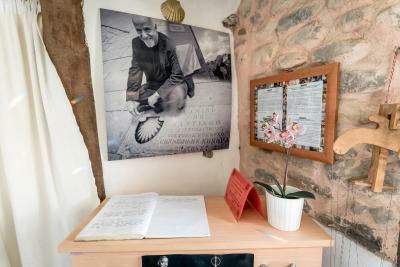 The Refugio Acacio & Orietta exemplifies everything that is the Camino experience.The Refugio is superb and the hosts Acacio & Orietta are amazing. From the chats to the superb dinner cooked by Orietta everything was magnificent. This is by far the best Albergue I have stayed in. I would recommend Pilgrims to go out of their way to visit. 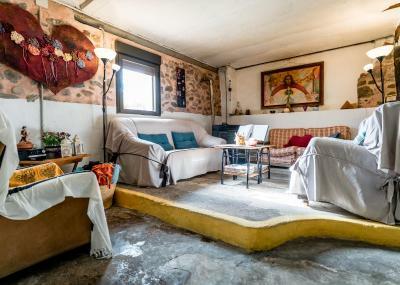 Acacio y Orietta, una pareja que no te dejará indiferente, que te acogerán en una casa encantadora que han construido con sus manos y su ilusión. Eine kleine gemütliche Herberge, gemeinsames Abendessen mit Acacio & Oriette gegen Spende, Wohlfühecke. Hier sollte man einmal übernachten. Los hospitalarios maravillosos. Calor de hogar y de familia. Exquisita la comida. No te provoca salir de allí. Un lugar diferente a todos los demás en el camino. Ha sido mi favorito. Impecables las instalaciones, limpio, fresco, cómodo y cálido. 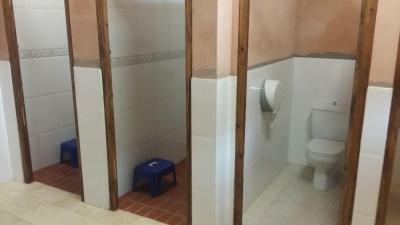 Um albergue com o verdadeiro espírito caminho, em uma casa típica. 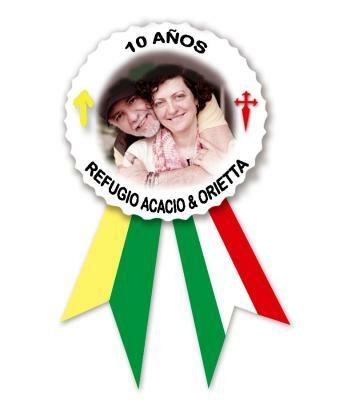 Acacio e Orietta são sensacionais. 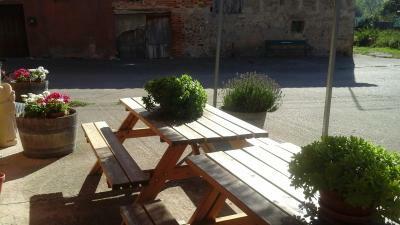 Located in Viloria de Rioja, Refugio Acacio & Orietta offers a garden. 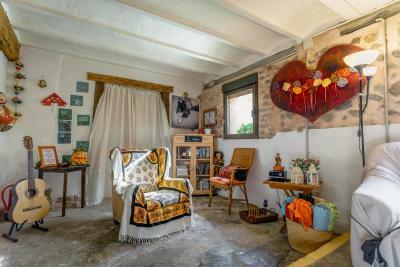 Featuring a tour desk, this property also provides guests with a terrace. Free WiFi is offered. 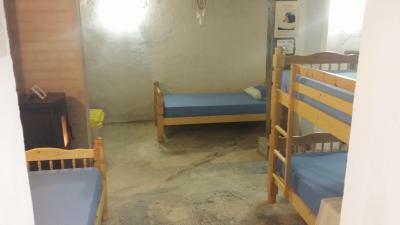 All guest rooms at the hostel come with a seating area. The shared bathroom is equipped with a shower. Guest rooms will provide guests with a microwave. 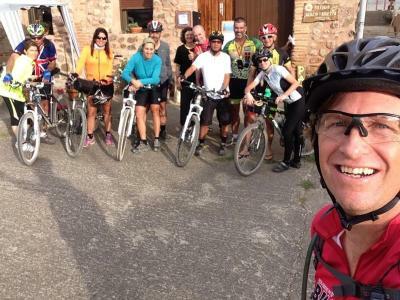 The area is popular for hiking, and bike rental is available at Refugio Acacio & Orietta. Haro is 20 miles from the accommodation. 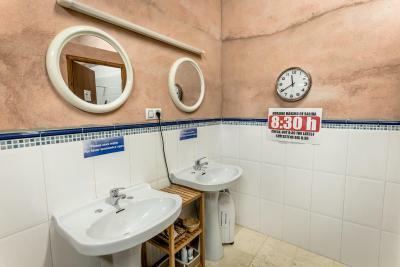 The nearest airport is Burgos Airport, 31 miles from the property. 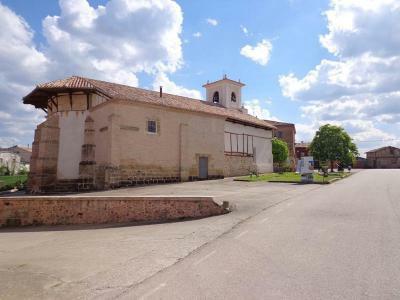 This property also has one of the top-rated locations in Viloria de Rioja! Guests are happier about it compared to other properties in the area. 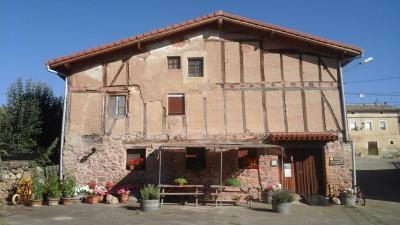 This property is also rated for the best value in Viloria de Rioja! Guests are getting more for their money when compared to other properties in this city. 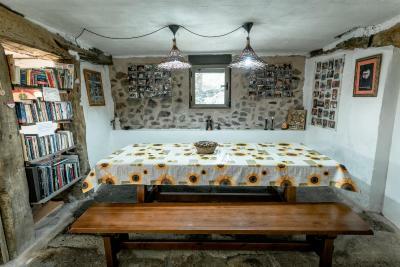 When would you like to stay at Refugio Acacio & Orietta? 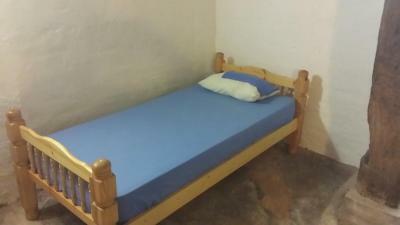 This bed in dormitory features a tumble dryer , sofa and washing machine. House Rules Refugio Acacio & Orietta takes special requests – add in the next step! 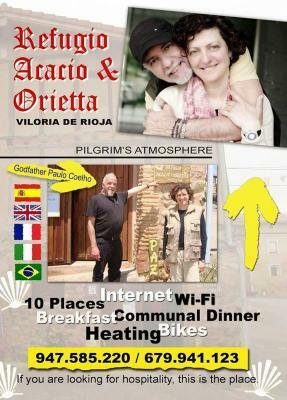 Please note that Refugio Acacio & Orietta offers breakfast and dinner for a good will gesture. There is nothing about this Refugio that you couldn’t like. Nothing!! I verything was perfect.